As we enter the new year, flu season is picking up across the country. The CDC reports high levels of illness in nine states, and moderate levels in seven others plus Puerto Rico. 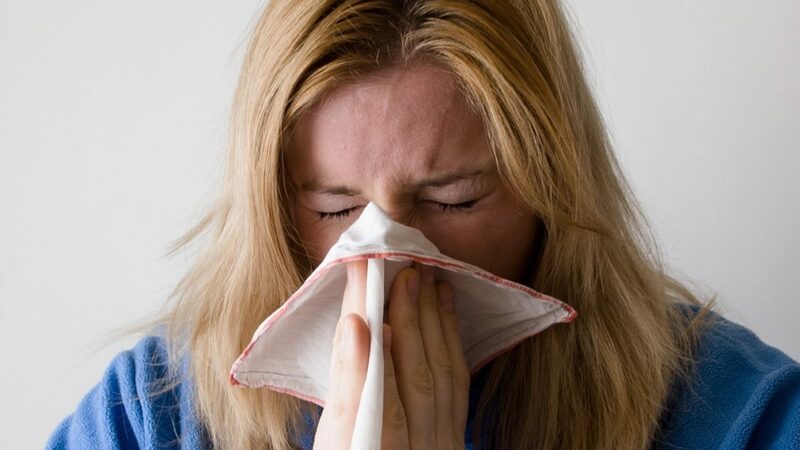 Flu season runs from October until about April, but usually peaks between December and February. The CDC reports four more children died from the virus last week, bringing the total to at least 11 so far this season. Last year, the flu claimed the lives of more than 80,000 Americans, including a record 185 children. 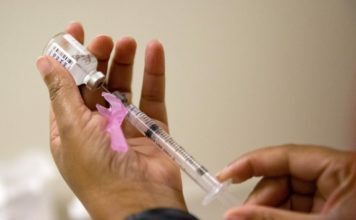 CBS News chief medical correspondent Dr. Jonathan LaPook told “CBS This Morning” on Friday this year’s vaccine is about 40 percent effective, which is on par with last year’s vaccine, and that the best chance of avoiding the virus is to get vaccinated. He also pointed out that of those 185 children who died from flu last year, 80 percent were not vaccinated. “You cannot get the flu from the flu vaccine. Some people get a little bit of a reaction, aches and pains, maybe a low-grade fever, but you take some anti-inflammatories and it goes away,” he said. He also debunked the idea that the vaccine isn’t worth it because it’s not 100 percent effective. 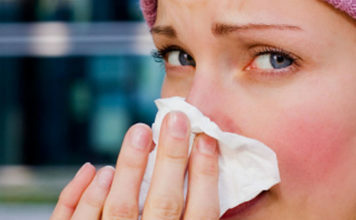 “It’s better than nothing, and even if you do go ahead and get the flu it can make that flu less deadly,” LaPook said.